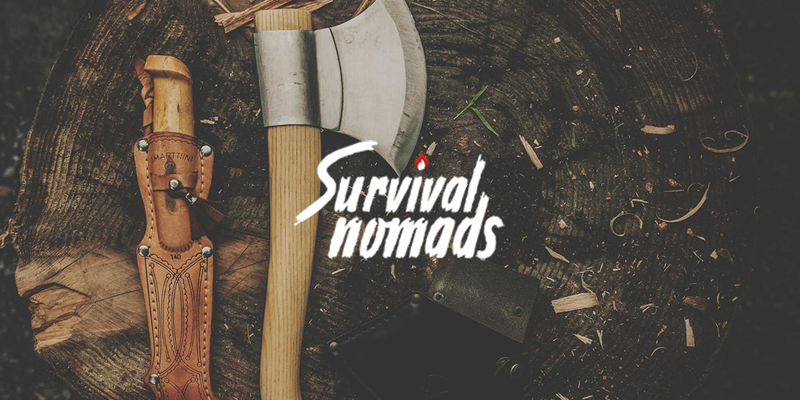 SURVIVAL NOMADS provide outdoor adventure gear for nomads. From military-grade packs to accessories – everything you need to make your camping, hiking, or tailgating experience perfect. We have done an SEO and product description for their shop for survivalists and wilderness lovers. We truly believe that our journey has a great future, filled with adventure, good Google rate, and new customers.